Careem is preparing to expand into digital payments by launching a mobile wallet called CareemPay next year, MENAbytes has learned from sources with the direct knowledge of the matter. 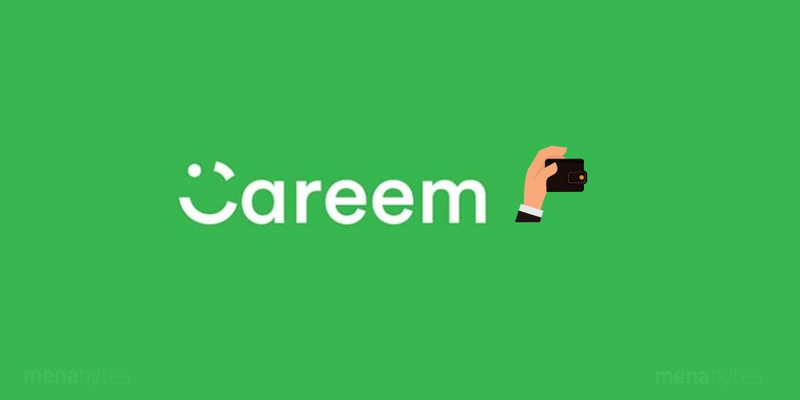 The wallet, according to one of the sources will allow Careem users to use their Careem credit for making both online and offline purchases, from a network of company’s partners. CareemPay is expected to be launched next year in Saudi after obtaining regulatory approvals, the source added. The company is also eyeing United Arab Emirates, Egypt, and Pakistan as potential markets for the mobile wallet and could launch in at least one of these markets within months after the Saudi launch, we have learned. Careem seems to have appointed a former Telenor executive Ali Amin Sattar to lead the project. According to his LinkedIn profile, he was previously Head of Fintech with Telenor Group and has been with Careem since December last year as Head of CareemPay. The ride-hailing giant has made some other appointments as well to work on CareemPay and is currently in the process of hiring more people. This comes at a time when Saudi Telecom, which is one of the biggest investors in Careem, has announced the launch of STC Pay, the first mobile wallet in Saudi. Currently in private beta, STC Pay is expected to be made available to public within the next few weeks. Apple has also announced that it will be launching Apple Pay very soon in Saudi, making the country its second market in MENA after launching in UAE earlier this year. It will be interesting to see how these different digital payments services that are launching around the same time will differentiate themselves from each other. Careem’s biggest advantage is that it already has millions of users with very high engagement rates – probably one of the highest for any regional app and they’re present in 14 countries. If regulators are on their side, they could emerge as one of the leading players in this space within no time. STC is the leading telecom operator of Saudi Arabia with millions of subscribers. The network also has tens of retail partners for its customer loyalty program so it won’t be very difficult taking them onboard as merchants. And Apple doesn’t even need to be talked about. They probably have every advantage one could think of – support from government, banking partners, merchants and all the other stakeholders. At the end of the day, the introduction of these digital payment solutions is a great news for consumers in the region. Even though we’re about ten years late but as they say, better late than never.